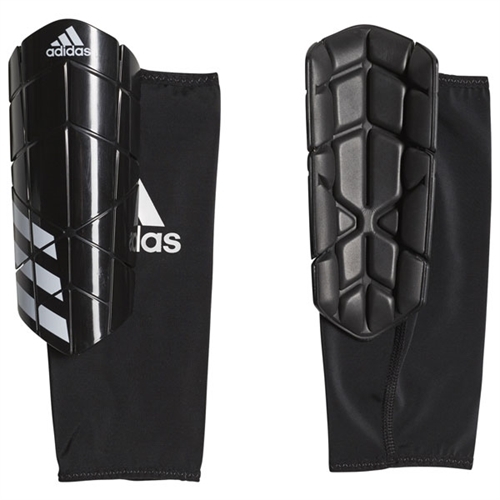 Our adidas Ever Pro Shin Guard flexible guards match the shape of your leg to defend you while on attack. The low-profile design includes a padded backing to help absorb impacts. A compression sleeve keeps them exactly where you need them..